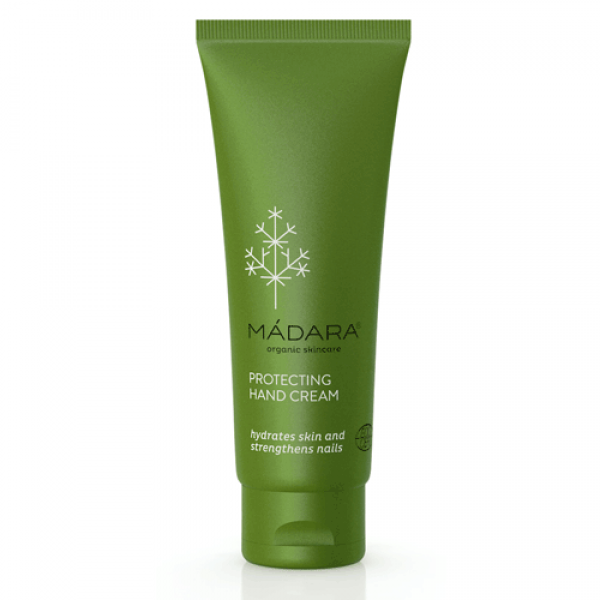 Ultra-rich velvety cream with Northern Plum and Linden Flower nurtures, hydrates and softens dry hands and brittle nails. Creates a protective barrier, helping to lock moisture in. Absorbs quickly, leaving hands silky soft. Vegan, Natural & Organic ECOCERT, Cruelty Free.